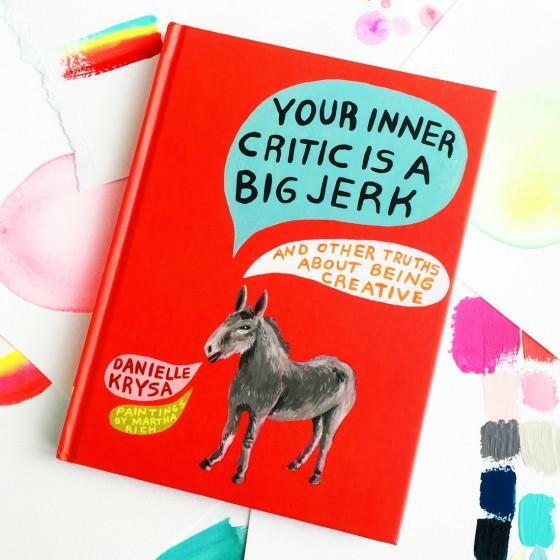 This 136-page gem is packed full of wise advice and anecdotes gleaned from the author’s interviews with other artists and from her own experiences. She covers such topics such as facing the blank page, dealing with criticism, jealousy, excuses, and blocks with humor and sensitivity. You’ll get advice on how to navigate through roadblocks with various exercises designed to make you stronger. Though I thoroughly enjoyed listening to the book and will listen again, I will be buying a hard copy so I may mark it up and enjoy the great illustrations by Martha Rich. Put this one in your toolbox! It rains a lot in Western Oregon. Until this weekend it has been a wet few weeks. One can hear a good deal of whining about the weather by this time of year. For me, I just roll with it. Knowing we are having adequate rainfall and an average snowpack provides comfort to me in these times of “climate insecurity.” The lakes will fill, the Salmon will have water to run in and a myriad of creatures and plants will be happy in the dry months yet to come. It seems like just yesterday I was pulling out spent tomato plants & putting the garden tools away for the winter. But here we are again- Spring and my inner gardener is awakened again. The possibilities of the planting season.